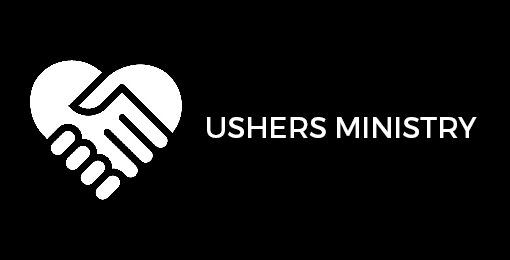 Our ministries are equipped with dedicated and committed leaders and members who do the work of the ministry, serving our Lord and Savior, Jesus Christ within the church. 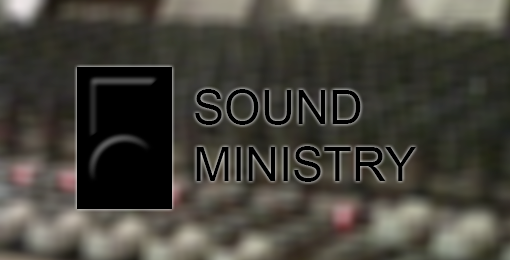 Serves in providing professional sound quality for church services. Provides encouragement and assistance to the Pastor at all times. Assist service attendees and guest ministers with minor medical needs and contact the proper professionals if necessary. Professionally maintains web and print media for the church. Provides support and assistance to family members in the event of bereavement or marriage. Guides members and visitors with stretched out arms locating open seats. Supports the male body of the church in the learning of duties in the church. Provides moral support to the Pastor as well as the church. Properly greets service attendees upon entrance and serves special guest. Prepares and performs music for the congregation through the voices of our choir. Dedicated to the teaching of the word, specified through age-grouped classes. Serving the women of the church and educating the matriculating women of the church. Carries the responsibility of preparing the church for special occasions. Ministers unto members in the community to show support and bring lost souls to Christ. 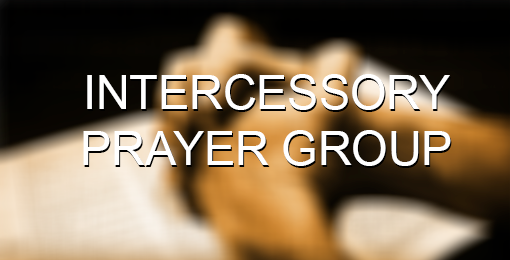 A collective group of individuals who pray with the pastor on a constant basis for those in need of prayer. Supports their husbands who share the burden of preaching the gospel. Serves the church in providing necessary transportation for church outings. Serves the youth with Christian Education and preparing them for adulthood.